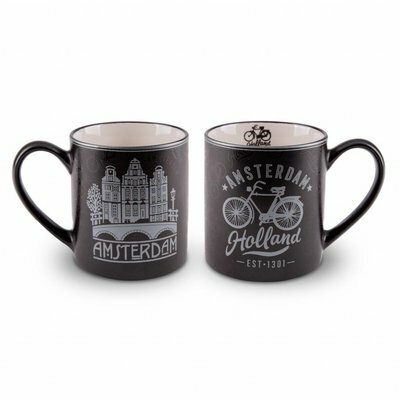 Give stylish souvenirs? 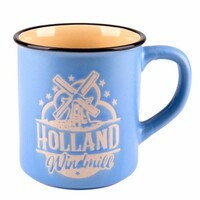 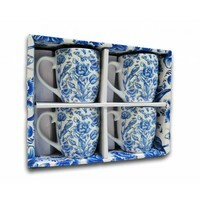 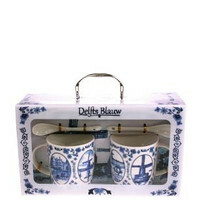 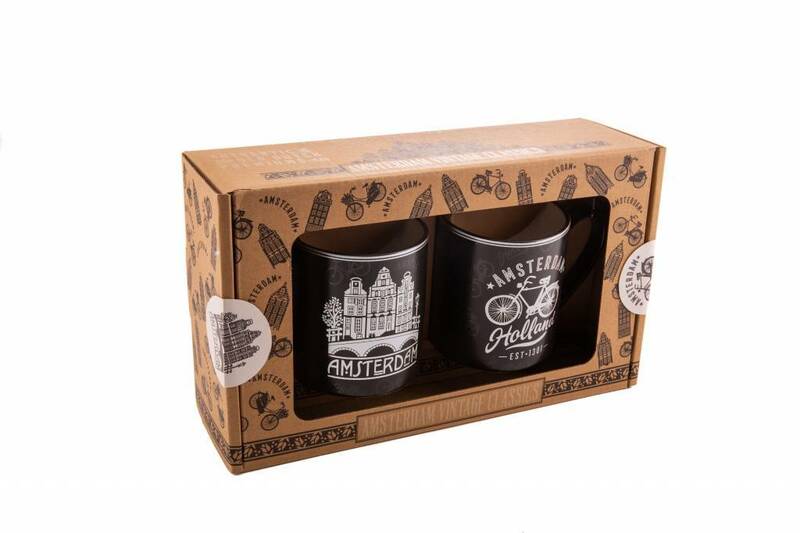 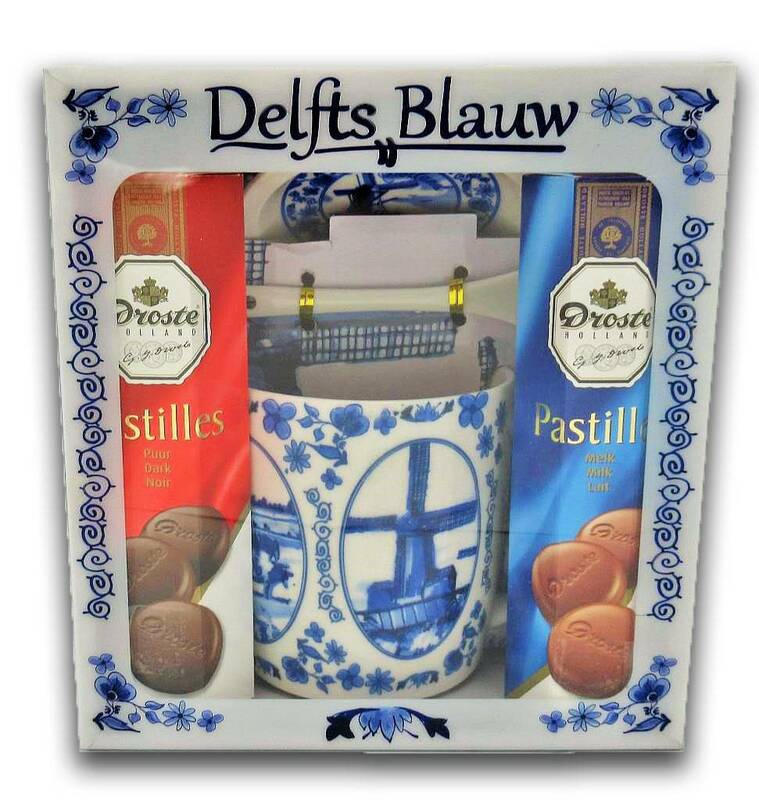 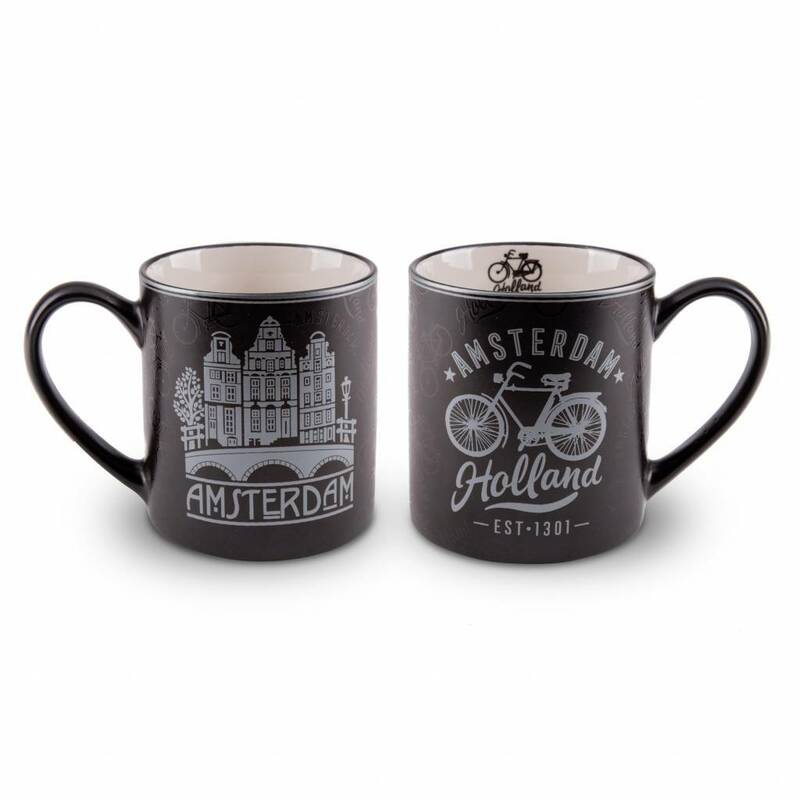 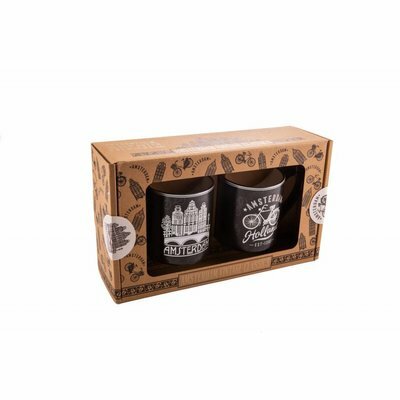 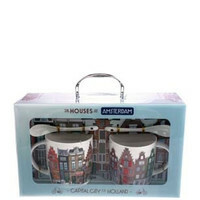 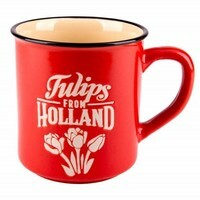 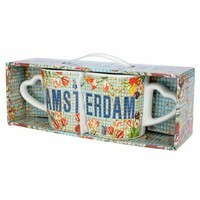 Gift set - 2 mugs Amsterdam - Silver - www.typical-dutch-giftshop.com | worldwide shipping. 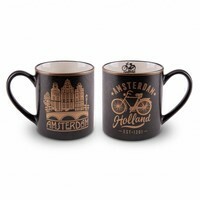 2 beautiful mugs in the packaging of recycled cardboard. 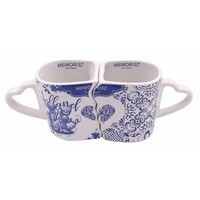 That is another gift that has been thought about.